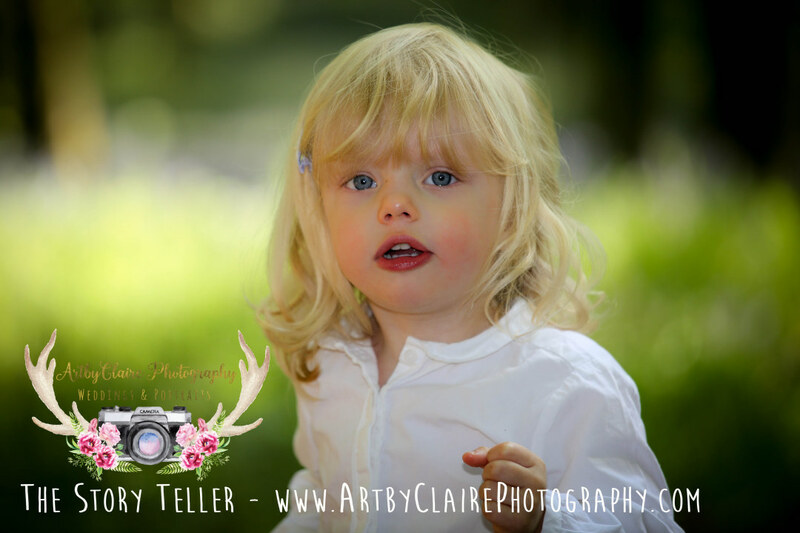 Hey everyone I know you are going to love these Bluebell Woods shoots and also at this amazing offer price too – the bloom starts around end April till end May. So book in fast & tell a friend. Here’s a flyer to tell you all about it. BlueBell Shoots available at Ashridge now.